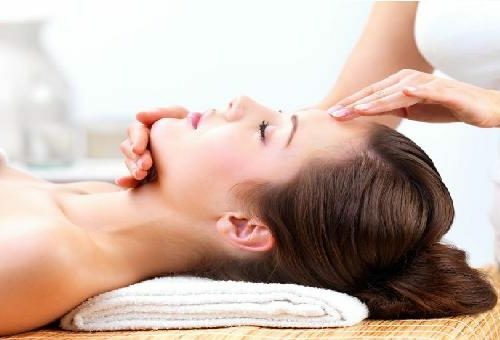 If you are looking to embark on a career in beauty therapy, the Level 2 diploma in Beauty Specialist techniques is an ideal place to start. You will learn a range of classic techniques such as waxing, manicures, pedicures, facial therapy, applying makeup and eyebrow/eyelash treatments, which you will be able to use on clients when you graduate from the course. The course runs for 16 weeks with an exam at the end. At the end of the course, you will have learnt a range of beauty therapy techniques to equip you for working in the beauty sector. This includes waxing, manicures and pedicures, eyelash and eyebrow treatments, make-up application, and facial therapy. Alongside the practical knowledge, you will learn about health and safety within a salon environment, as well as how to effectively care and communicate with your clients to ensure that your business runs smoothly. This qualification will benefit anyone who wishes to start work as a beauty therapist. Once you have completed this course, you can move on to Level 3 Beauty Theory Massage or the Level 3 certification in fashion and photographic make-up. The requirements for the course is a grade D or above at GCSE or equivalent in English and Maths. You must also be keen to learn and open to new techniques to enhance your career in the beauty industry. To reserve your place on the course, you’ll need to pay a deposit of £300. You can set up a payment term on request. Refunds are not given unless you give a cancellation notice 7 days before the course is due to start. Fiona the tutor, she helped me understand and everybody was lovely. Loved my tutor Fiona, she made me feel so relaxed as I was a little nervous. great teaching makes every lesson very interesting.